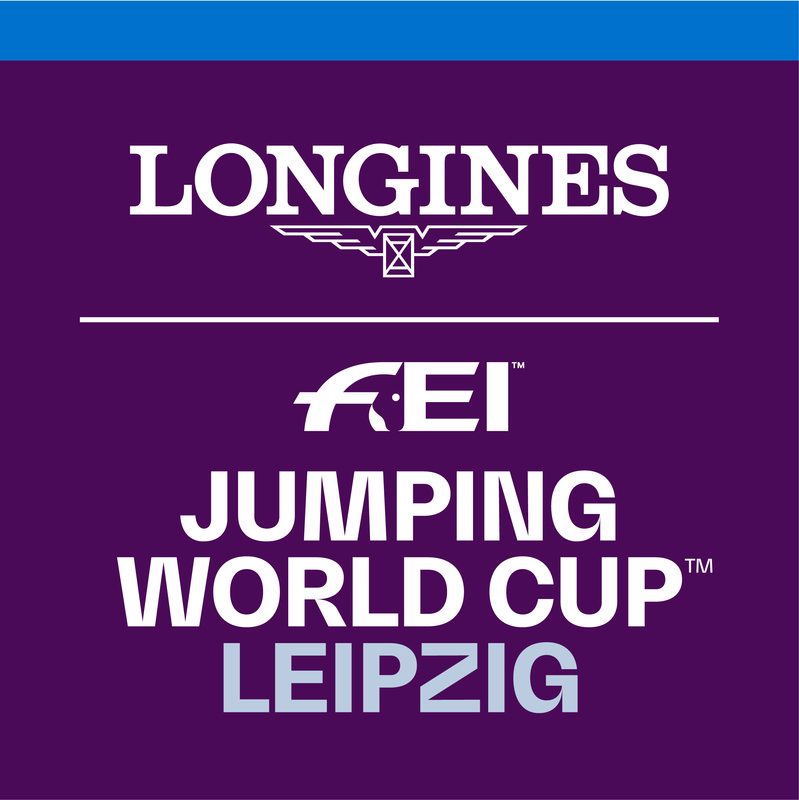 The fourth leg of the FEI World Cup Driving competition came to an exciting conclusion this weekend in Geneva, Switzerland as, once again, Boyd Exell of Australia triumphed with a first place win and a lightening quick time of 152.16. But Exell’s inclusion in the final three-team drive off was up in the air until the very last minutes of the event. The most celebrated driver of all time was initially eliminated from the final round when in the first round he knocked a fence coming out of the water element--an element he would have to go through again to finish--and the clock had to be stopped so the course could be reset. Exell appealed and was granted his final drive, but not before local favourite Jérôme Voutaz of Switzerland completed his Round 2 drive, having moved into the drive off when Exell was eliminated. With the home crowd going crazy for him, Voutaz completed a clear round with a time of 156.85 seconds. His smooth, relaxed path through the course, with amazingly attentive horses, drew a standing ovation from the audience and threw down the gauntlet for the other competitors in the drive off. Voutaz eventually finished fourth in this leg once Exell was officially reinstated in the drive off, and his original Round 1 time of 167.10 was his time of record. Germany’s Georg Von Stein, who finished second in Geneva last year and fourth in Stockholm last week, took second again this year, with a final time of 157.66 seconds and a clean run. He also had a ride free of penalty seconds in the first round, shouting “Go! Go!” to his English language trained horses, earning a time of 164.13. Third place in Geneva went to Bram Chardon of the Netherlands, son of famous driving champion Ijsbrand Chardon, who also competes on the World Cup circuit. Chardon barrelled through the course to a time of 165.73, but incurred 10 penalty seconds that ultimately put him behind Exell and Von Stein. Chardon’s first round time of 164.35 included 10 penalty seconds, and his wheelers worked hard to make up for those errors. The driving course in Geneva was a busy one, with the usual cones and marathon obstacles, as well as a bridge, water element and speed box. Festively decorated with reindeer and Christmas trees, the course demanded both high speed and tight, delicate turns. With two tonnes of horses in hand, the drivers did well to navigate this tricky arena. Finishing in fifth place, American Chester Weber, 14 times the US Champion, accrued 10 penalty seconds for a time of 175. 95 seconds. Sixth place in the event was awarded to Edouard Simonet, who competes for Belgium but is eager to make it to the finals in Bordeaux, having been born in France. Simonet, who trains with winner Exell, also worked as a groom for him, and learned much about how to put his wheelers to good use. His time of 179.32 reflects an unfortunate holdup in the marathon obstacles, where he was forced to reverse to continue. Benjamin Aillaud of France came in seventh. As the former director of the North American Cavalia horse show, he knows how to train his team of black Friesians, but he lost 10 seconds on two different cones and was left with a time of 180.69. As Bordeaux 2018 looms nearer with each leg of the competition, the excitement builds. With only three qualifying events left--London, Mechelen and Leipzig--drivers have a narrow window to show their stuff in this demanding, thrilling discipline.